math tutor, at an exceptional price! really learn math concepts to improve your grade! Our Web Application makes it easy to get help right from home! 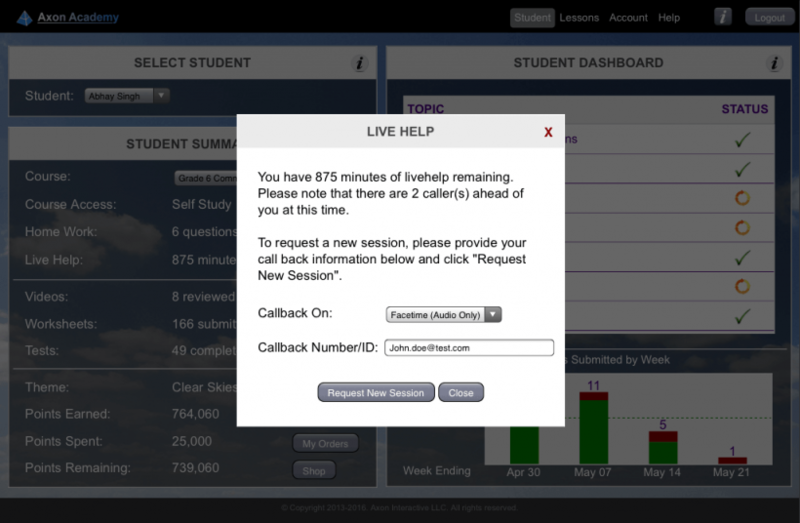 Request your session anytime right from our web app. No appointment is needed and there is no fixed session duration. 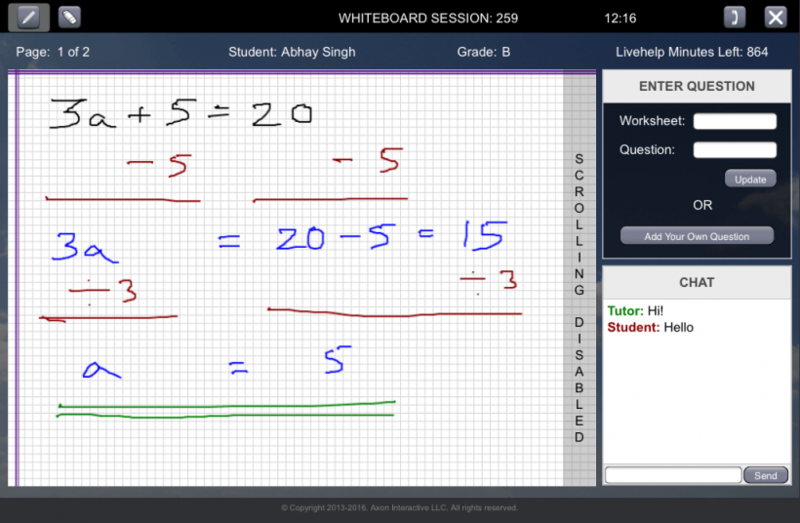 Talk to a live tutor and work with them on our real-time interactive whiteboard. You can even take a picture of any problem that you need help with. We save all the notes from your session, so that you can review them at any time after completing the session. 1. Request your session and provide your call back information. 2a. 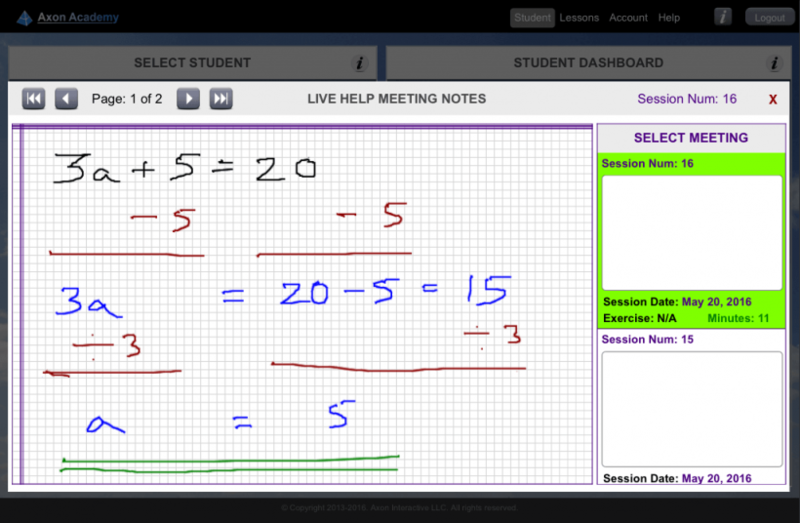 Talk, chat and interactively work with the tutor on our online whiteboard. 2b. 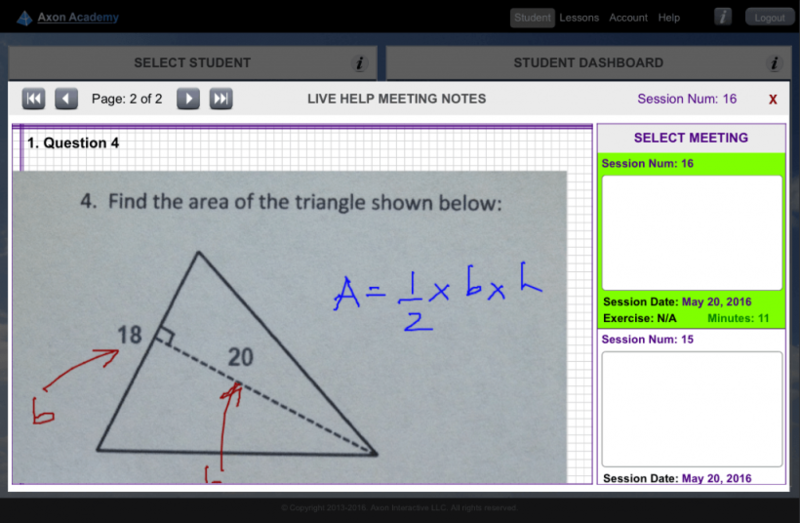 You can even take a picture of a question to add it to the whiteboard and get help with it. 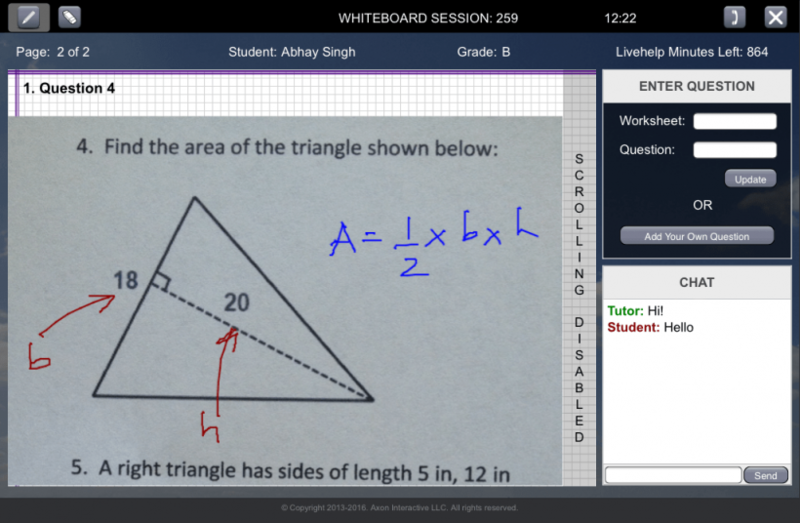 We also have these additional features to help you Excel at Math! We also help you Excel at Math in several other ways! Axons form nerve fibers in our bodies, enabling us to function. At Axon Academy we strive to be your nerve center enabling you to excel at Math and achieve your dreams.